Next Show – Sunday 4th March. 16:00 to 18:00 – get those requests in! Next Show – Sunday 11th February. 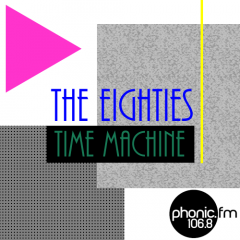 16:00 to 18:00 – get those requests in!